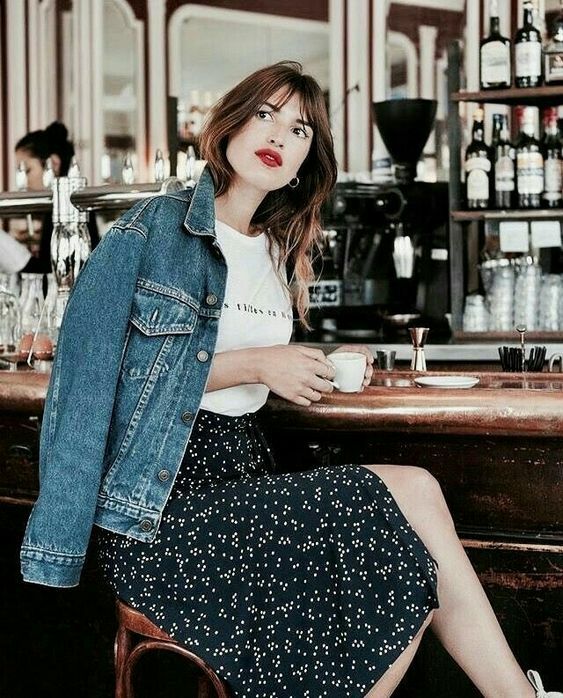 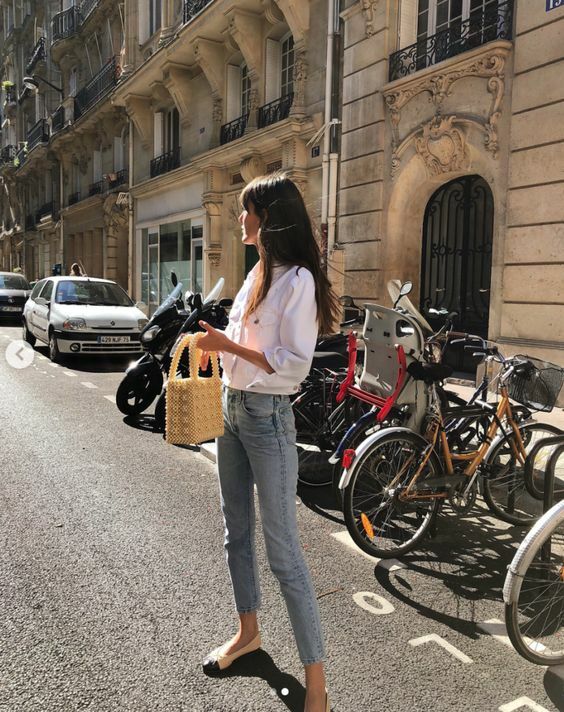 2019 French Girl Spring Style Ideas You Need To Copy – Today, we’re here to take a deep dive into the spring styling of French girls to identify which items they seem to wear with their style the most this season. 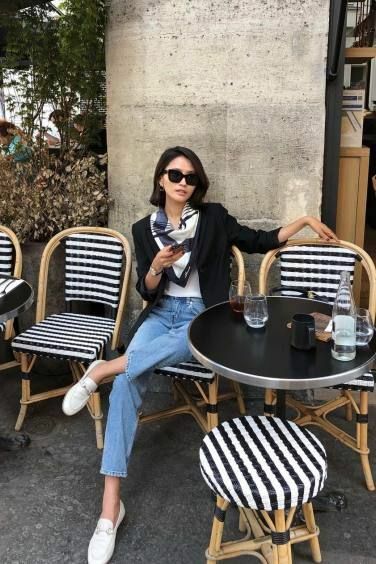 From the French styling tricks owned by the country’s chicest girls to the stars and street style gurus you should look to for excellent Parisian style. 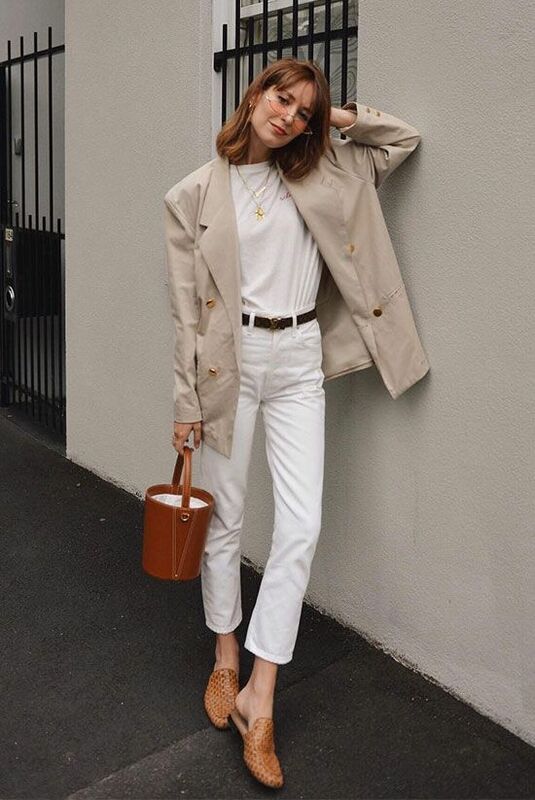 The arrival of spring means its time to store away our puffer coats and chunky turtlenecks in lieu of some lightweight jackets and airy knits. 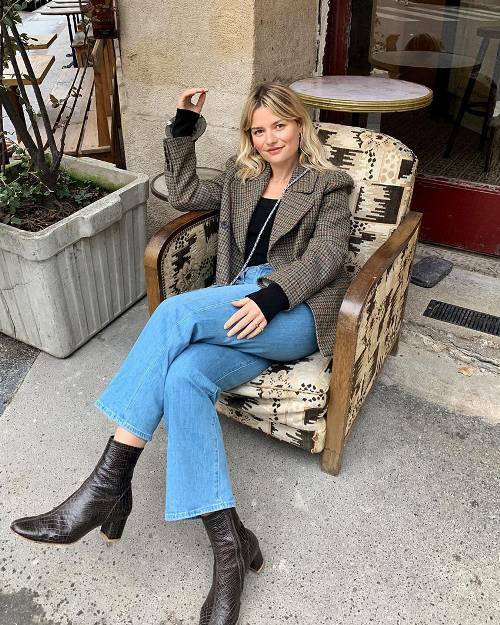 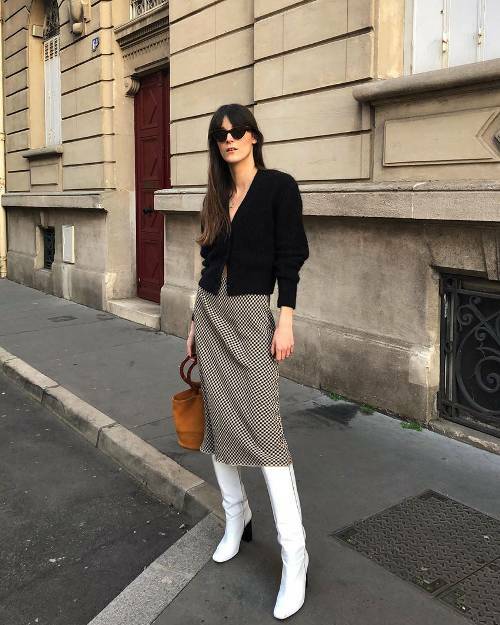 To navigate the tricky in-between-season dressing, we decided to take a peek at how our favorite Parisians approach winter to spring transitional dressing.